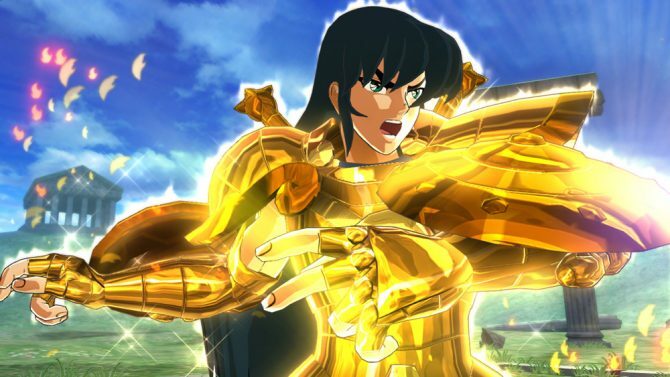 More assets have been released from the upcoming manga based fighter Saint Seiya: Soldiers' Soul. 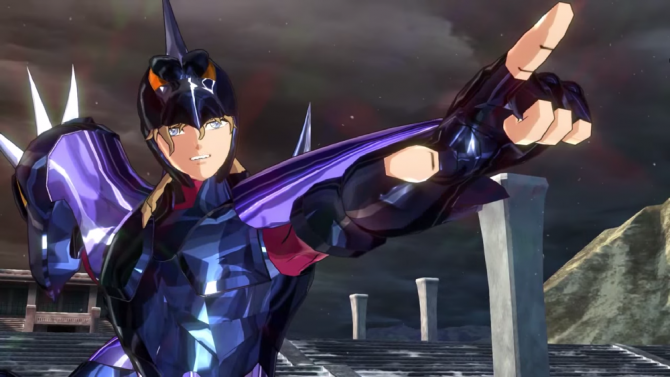 With Saint Seiya Soldiers Soul releasing this week in Japan, Bandai Namco Entertainment has released a new character gameplay trailer featuring Sagittarius Aiolos fighting agaisnt Seiya. 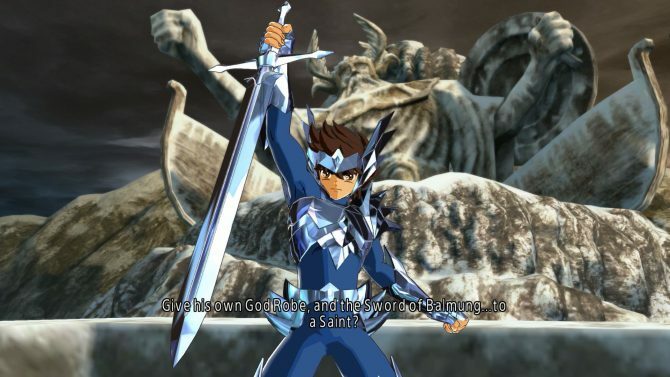 The trailer features his moveset as well as his special attacks. 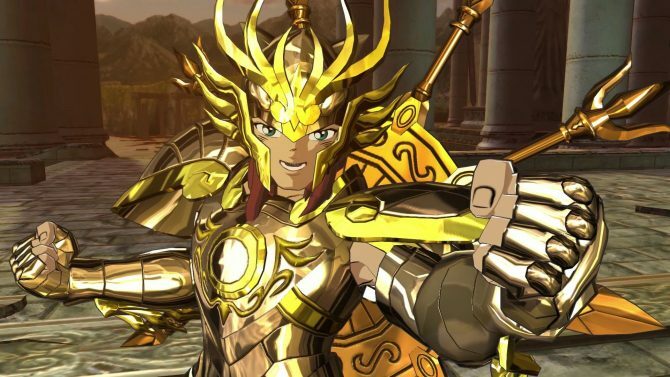 New screenshots for the upcoming brawler Saint Seiya: Soldiers' Soul have hit the web. 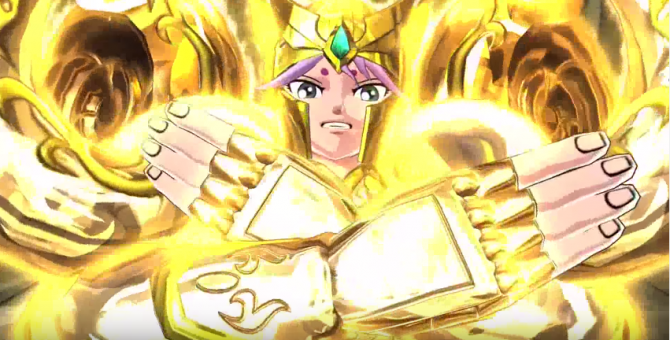 Bandai Namco Entertainment has released a new trailer for the upcoming anime fighter Saint Seiya: Soldiers’ Soul which features scenes from the Asgard arc, including Pegasus Seiya using Odin's Robe. 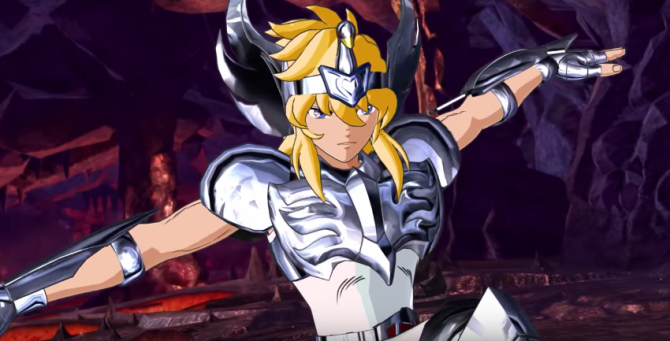 Bandai Namco Entertainment has released new gameplay footage featuring both Merak Beta Hagen and Cygnus Hyoga battling out in the upcoming anime fighter Saint Seiya: Soldiers’ Soul. 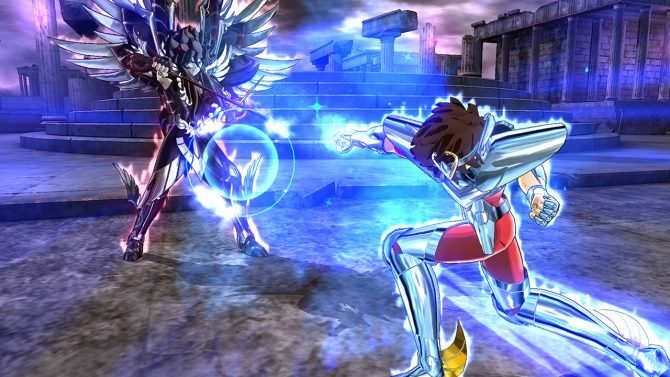 A new batch of screenshots showing off the upcoming brawler Saint Seiya: Soldiers' Soul has been released. 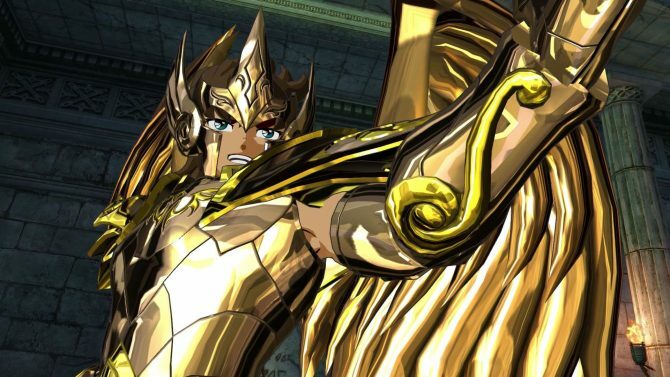 Famitsu has shared some new screenshots of the upcoming 3D fighting game Saint Seiya: Soldier's Soul. 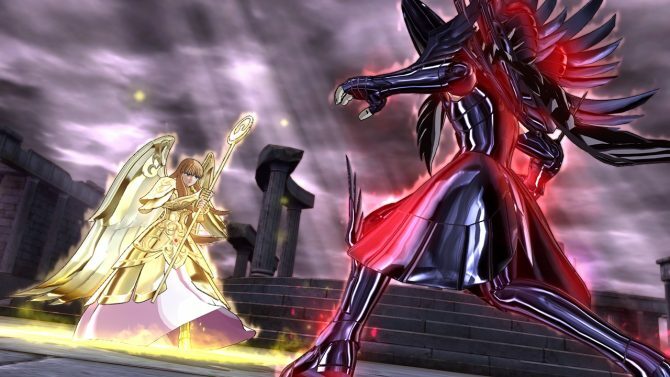 Some new screens have been shared for the upcoming fighting game Saint Seiya: Soldiers’ Soul. 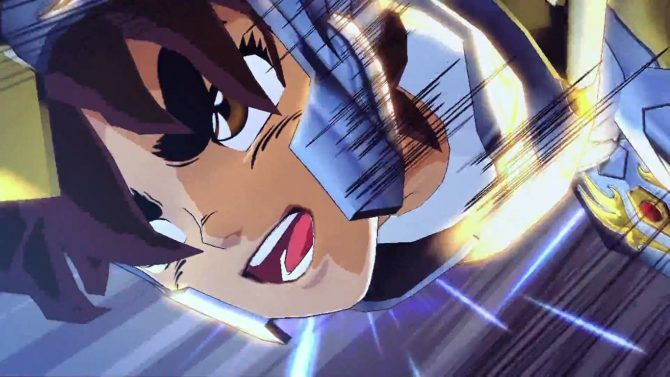 Namco has shared another new trailer for their upcoming brawler Saint Seiya: Soldiers’ Soul. 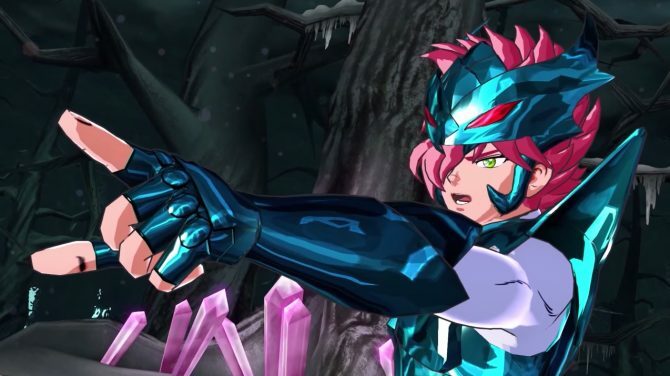 Today Bandai Namco Released a brand new batch of screenshots of Saint Seiya: Soldier's Soul and a trailer mostly focusing on the Ashard chapter of the game. 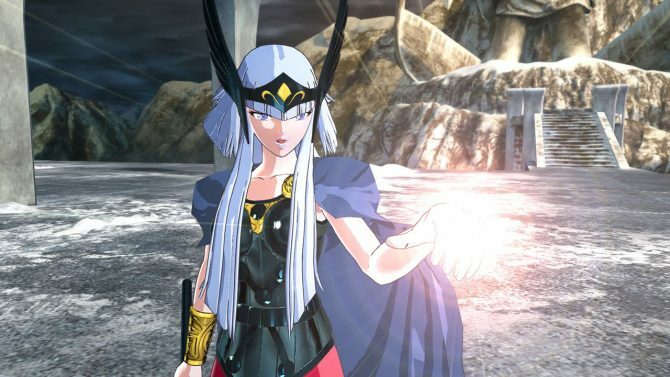 Bandai Namco released today a large batch of screenshots of Saint Seiya: Soldier's Soul, coming to PS4 and PS3 on September 25th in Japan and this fall worldwide. 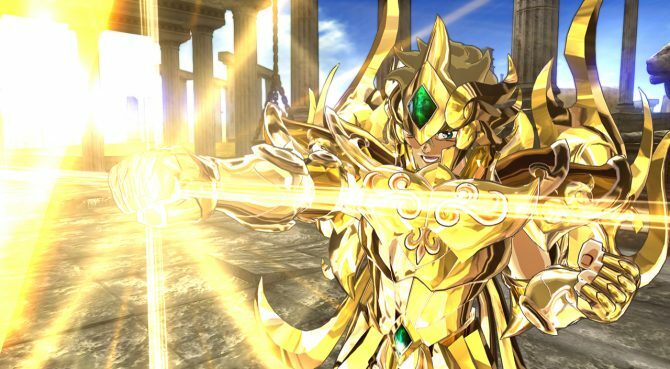 Three new trailers for Saint Seiya: Soldiers' Soul showcase the three Gold Saints in combat, including their flashy special attacks. 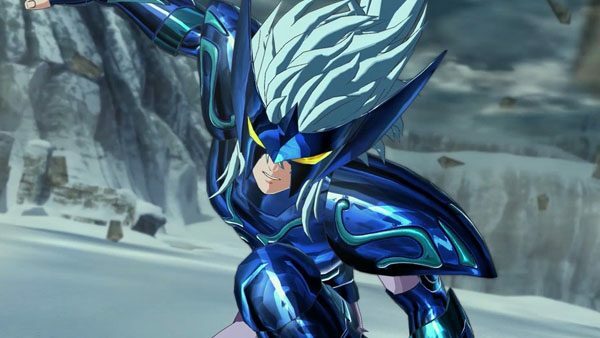 AnimeNewsNetwork were able to get their hands on the latest V-Jump magazine and it revealed that Dimps latest brawler titled Saint Seiya: Soldier's Soul will be releasing on September 25th in Japan for PS4 and PS3. 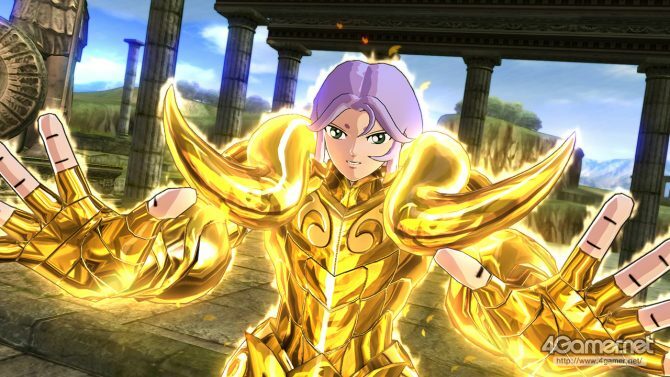 Saint Seiya: Soldiers' Soul's new batch of glorious screenshots show off the Gold Saints in all their luminescent glory. 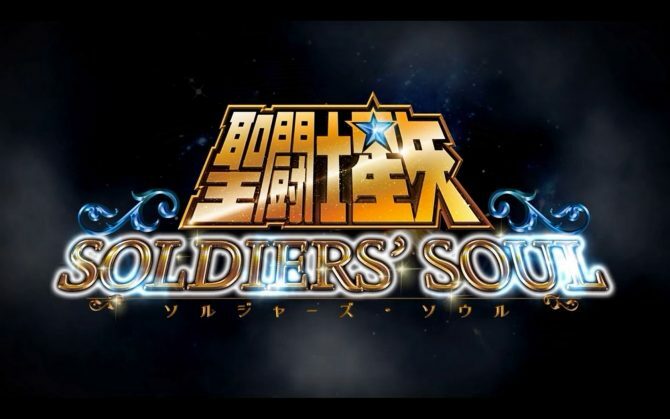 Meanwhile, we also learn of a few gameplay features included in the title. 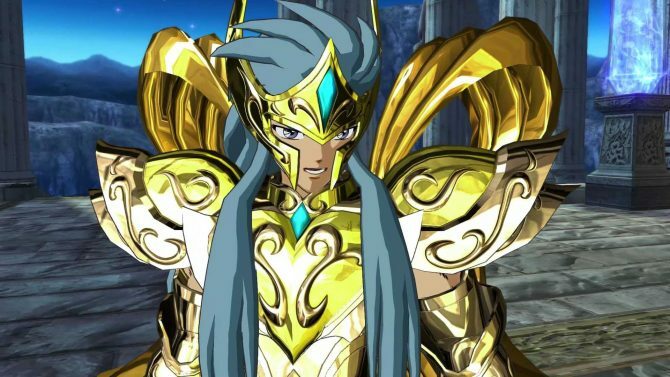 New screenshots have been released showing game-play of the upcoming brawler Saint Seiya: Soldiers’ Soul.